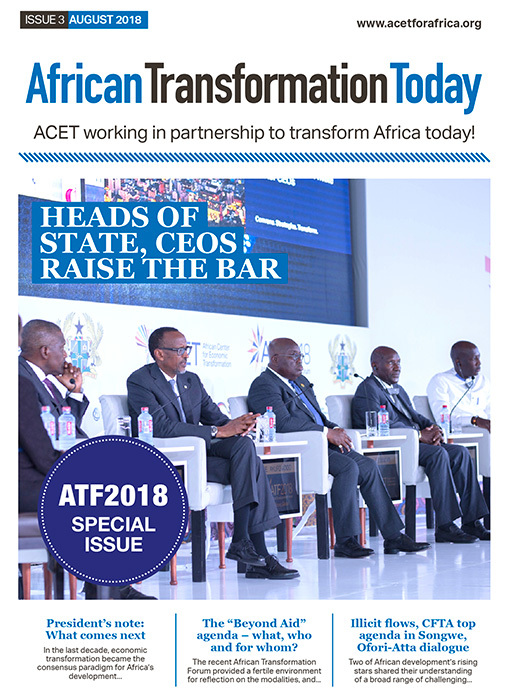 View this months online magazine here to find out what’s been happening at ACET. 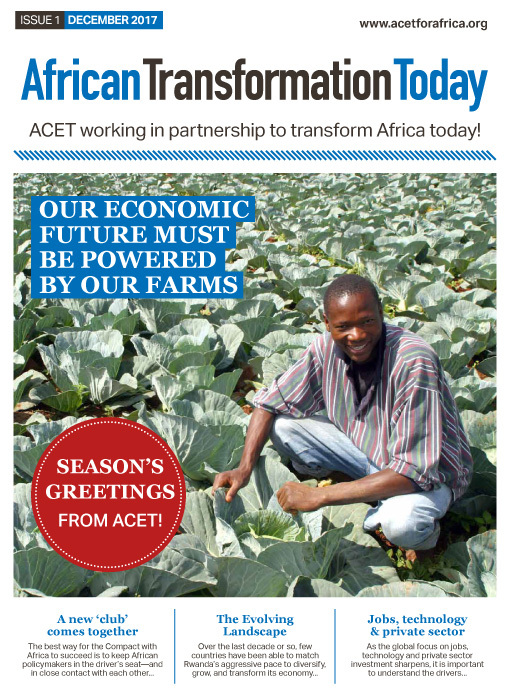 View Decembers issue of our online magazine here to find out what’s been happening at ACET. 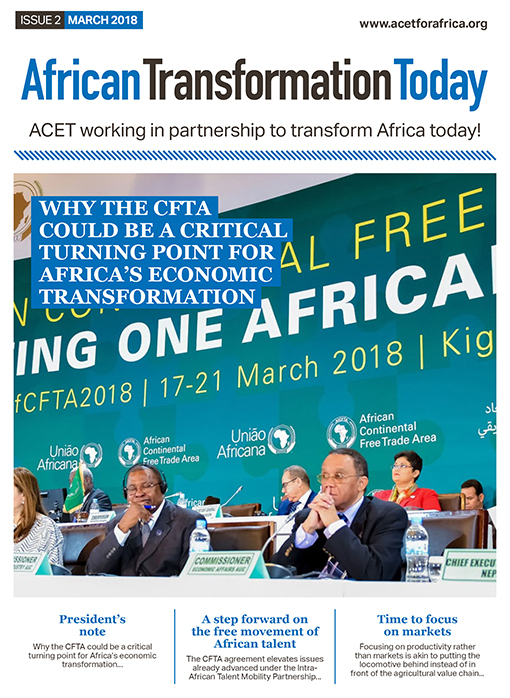 View March issue of our online magazine here to find out what’s been happening at ACET.